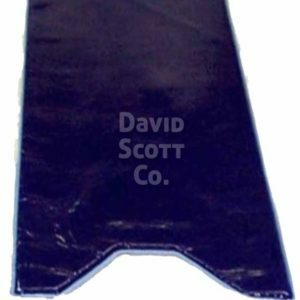 David Scott Company is on Facebook ! 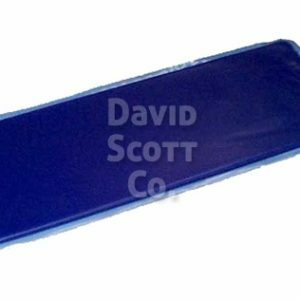 David Scott Company is now on Facebook. Click the link to stay up to date on our latest news. We will also offer Facebook only promo codes. 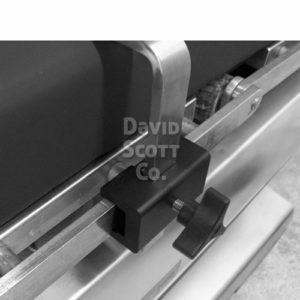 David Scott Company has been offering medical & surgical supplies for more than 45 years. We partner with many OEM’s to bring you excellent products at affordable prices. We are excited to branch into other area’s of social media. You can discover new product offering on Facebook. 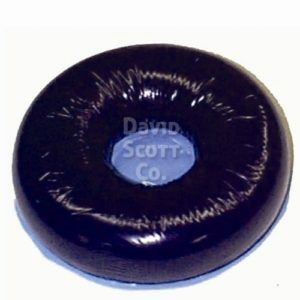 David Scott Company is on Facebook.